Craft Beer - Does a craft beer a day really keep the doctor away? A recent industry – sponsored survey seems to point in that direction. It found that craft beer drinkers drank less often, exercised more than non-drinkers and they considered themselves more health conscious. Craft beer breweries also help to keep the doctor away by increasingly offering outdoor facilities such as biking trails. A decreased risk of Alzheimer's, diabetes, osteoporosis, and hypertension are some of the known benefits of craft beer. As far as “research” – non surveyed – is concerned, enjoying a craft beer with family or friends can only be good for you! 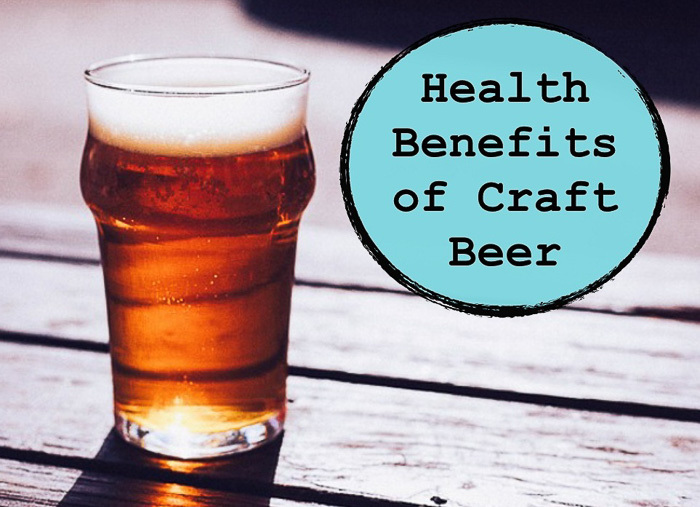 Want a list of craft beer health benefits? – click here. If you agree – or not, we’d like hear what your opinion is.